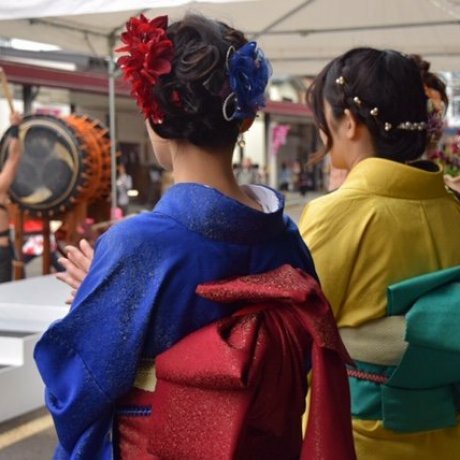 The Tokamachi Kimono Festival is held on the 3rd of May each year. 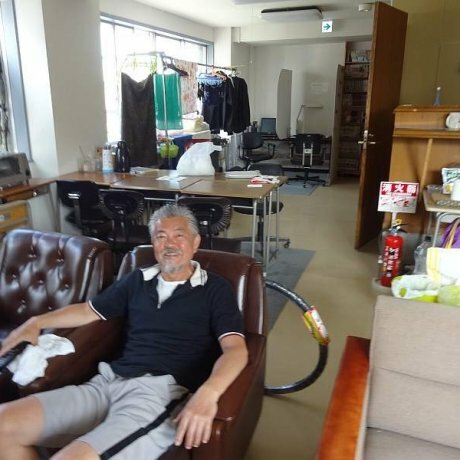 The region is known for their kimono production, and it's.. The Shirone Kite Festival is an annual event dating back to the mid 1800's. 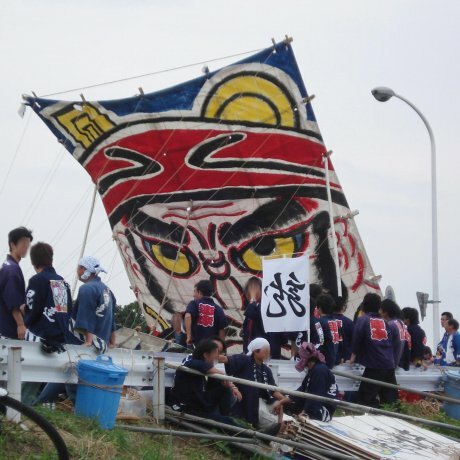 A kite was crashed by residents of Shirone into..
What's the most important food in the everyday diets of Japanese people? 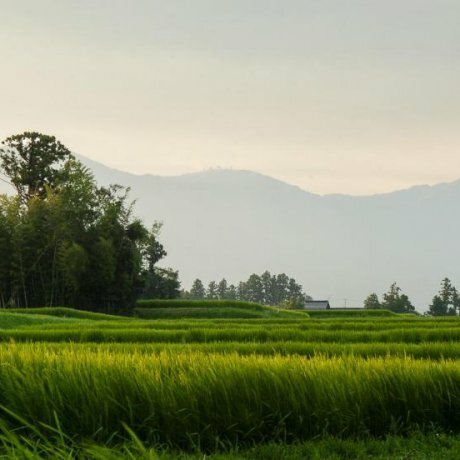 The answer is rice, and no prefecture does it better than Niigata and their Koshi Hikari brand when it comes to rice. 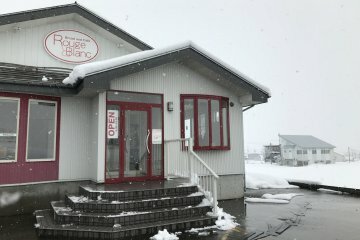 And that also means you can find some of Japan's top sake there too. 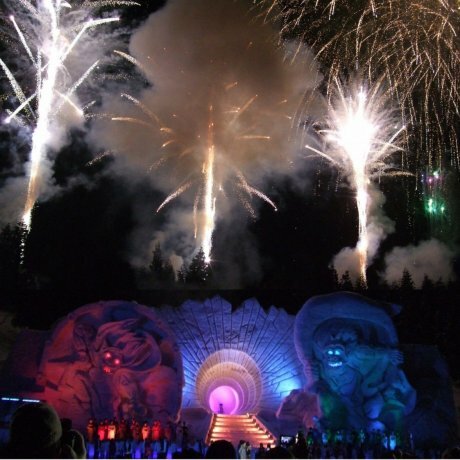 Niigata is also one of the top hot springs and winter sports destinations as well; the popular Naeba Ski Resort doubles as the host of the Fuji Rock Festival (Japan’s largest outdoor music event) in late July. The Nagaoka Festival almost immediately after it is one of the three biggest fireworks displays in Japan. Niigata's beaches are wildly underrated, often overlooked at the expense of those on the Pacific coast. 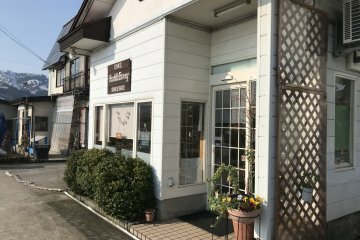 The idyllic island of Sado is famous for being the breeding spot of the rare Japanese crested ibis and for its gold mine. Sado island has a great cultural history which you can encounter on almost every corner. You can experience natural beauty and its rich and evocative past. 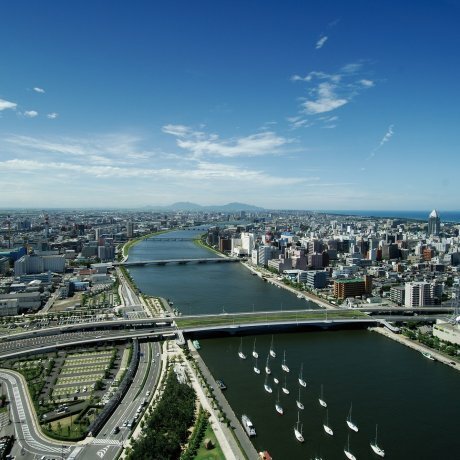 If you plan to come in the third week..
Niigata City has a long history as a port city, it is the most populated city in the prefecture, and is the largest coastal city along the Sea of Japan within the island of Honshu. 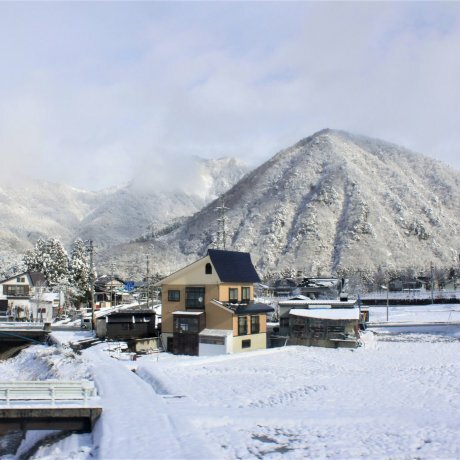 The Shinano..
Tokamachi is located in the southern region of Niigata Prefecture. 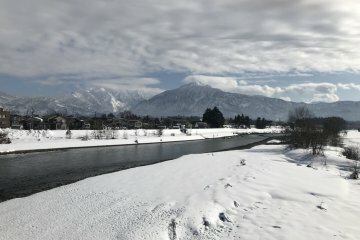 It only takes around 2 hours by shinkansen to get here from Tokyo. It is rich in culture and tradition. 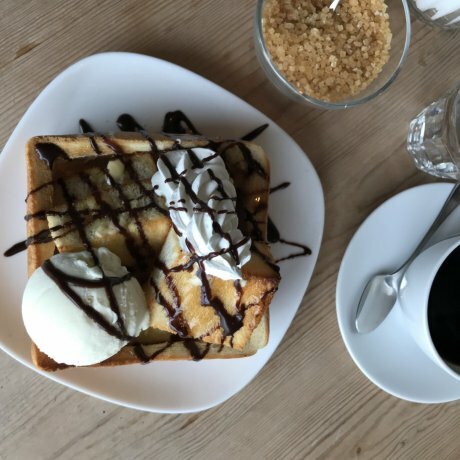 The area is mostly covered..
Cafe A Table is a mom-and-pop style cafe situated in Minamiuonuma, Niigata Prefecture. 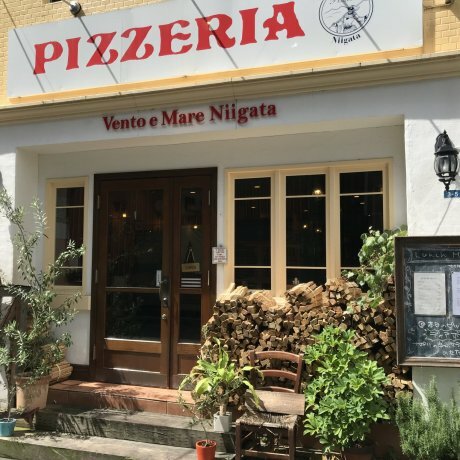 The rustic and warm cafe serves up main meals,..
Pizzeria Vento e Mare is on a Niigata backstreet and offers delicious woodfire oven pizza as their menu staple. 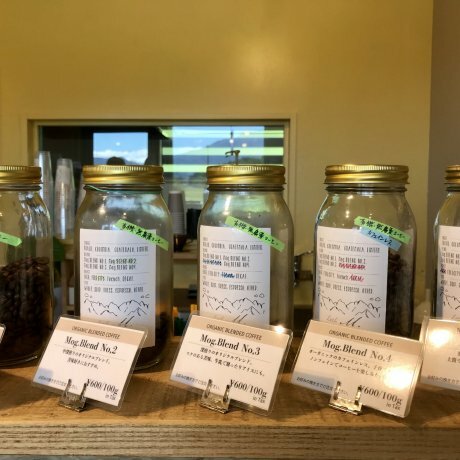 They also have a..
Little M is a new addition to the Niigata coffee scene. 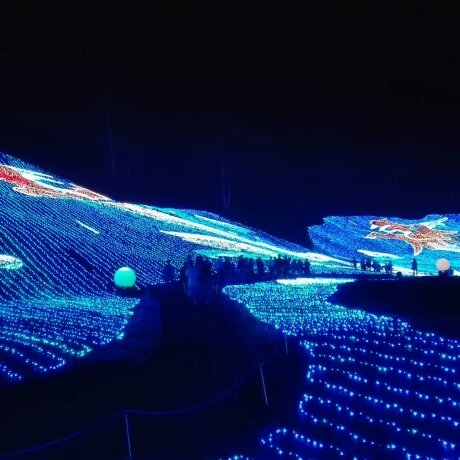 They have a range of different brews on offer, as well as baked goods and..
A good hotel for families in Echigo-Yuzawa in Japan's Niigata prefecture, Hotel Angel Grandia has a snow park during the winter..
APA Myoko Resort features a Guinness World Record Solar Powered LED Light Show. 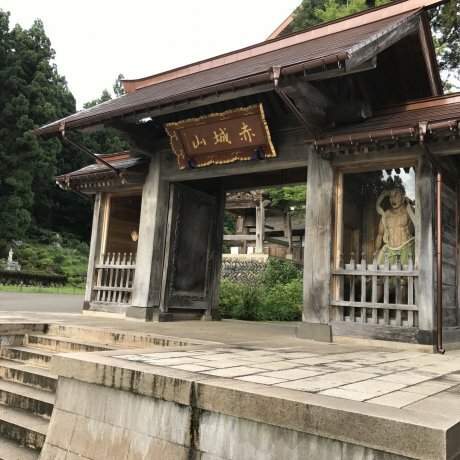 For the sports minded, there are many activities..
Saifukuji Temple is located in Uonuma, Niigata Prefecture, and its grounds look vastly different from summer to winter. Enjoying.. 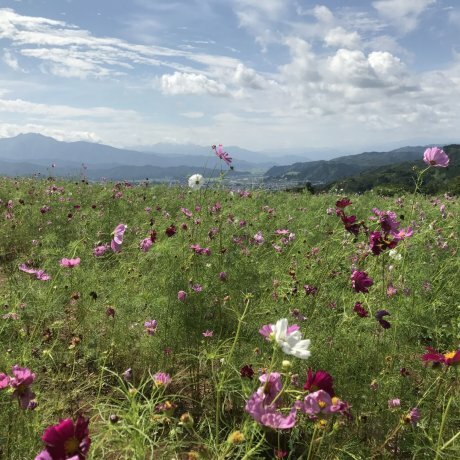 The Uwappara Cosmos Park in Niigata is a beautiful spot to enjoy cosmos flowers in all their colorful glory. 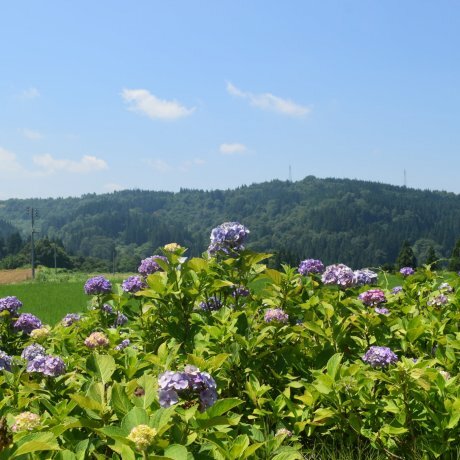 Even outside cosmos..
Rainy season isn't all doom and gloom - it's prime hydrangea time! 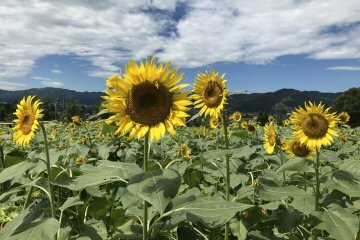 The Tokamachi Ajisai Park boasts plenty of the beautiful..